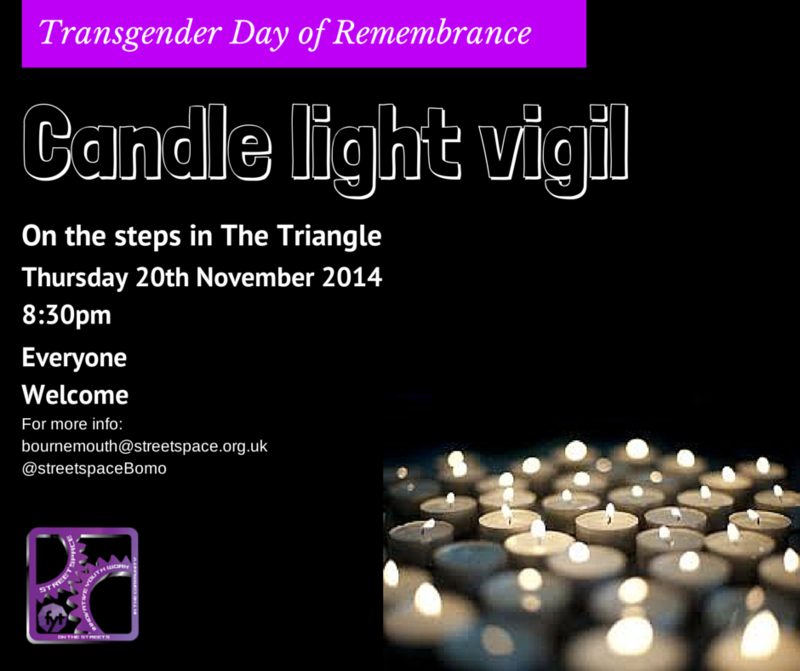 The Transgender Day of Remembrance was set aside to memorialise those who were killed due to anti-transgender hatred or prejudice. The event is held in November to honor Rita Hester, whose murder on November 28th, 1998 kicked off the “Remembering Our Dead” web project and a San Francisco candlelight vigil in 1999. Rita Hester’s murder — like most anti-transgender murder cases — has yet to be solved. The day serves several purposes. It raises public awareness of hate crimes against transgender people, an action that current media doesn’t perform. Day of Remembrance publicly mourns and honours the lives of our brothers and sisters who might otherwise be forgotten. 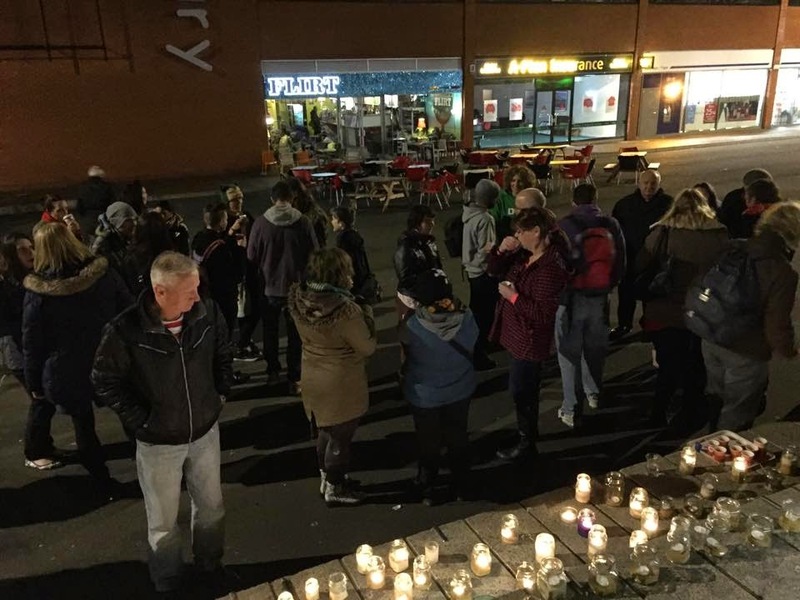 It also serves to remind non-transgender people that prejudice still exists and gives allies a chance to step forward and stand in vigil, memorialising those of us who’ve died by anti-transgender violence. 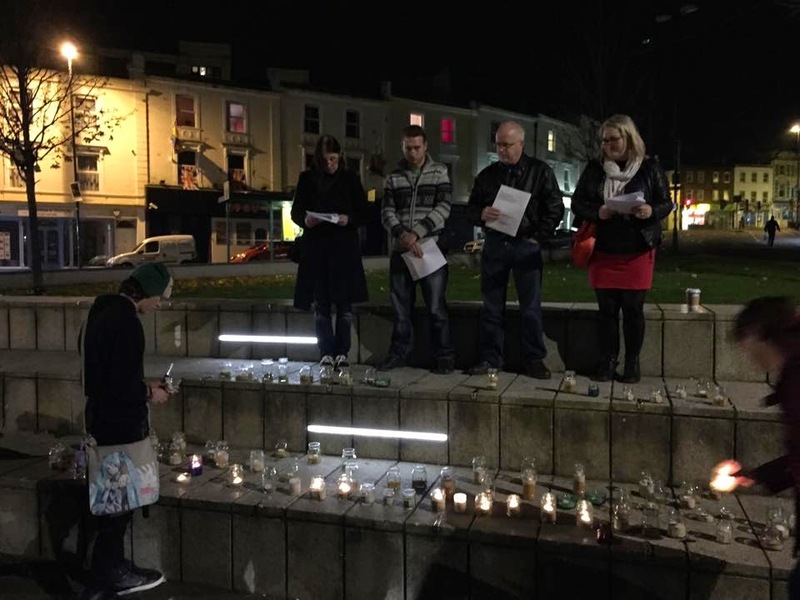 We had no agenda other than to come together to remember those that had been killed, to light candles and to pray. We aimed to do this on the street in our local community, our space. And this, was our time to remember. As we read each name, age, cause of death and home town participants came forward and lit a candle. Each flame representing a life that was extinguished far to early. As you know we don't pimp out stories but these photos have already been shared on other community pages. Next year why don't you consider curating a moment of remembrance?